The Young Mother And The Little Daughter Back To The Back Sitting On The Sofa In The Living Room And Each Other To Ignore Each Other After The Quarrel Feeling Very Angry. Banque D'Images Et Photos Libres De Droits. Image 89343787. Banque d'images - the young mother and the little daughter back to the back sitting on the sofa in the living room and each other to ignore each other after the quarrel feeling very angry. 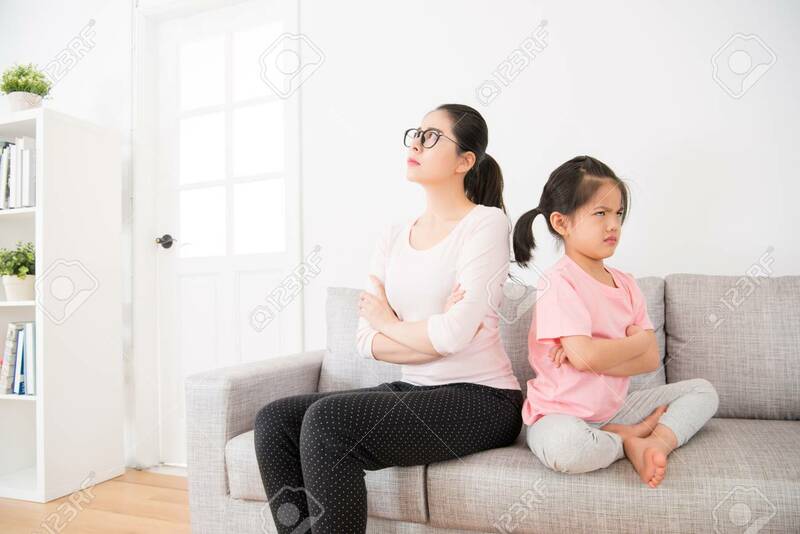 the young mother and the little daughter back to the back sitting on the sofa in the living room and each other to ignore each other after the quarrel feeling very angry.